The Manual Camera application received an update on Google Play today, the camera app we recommend to anyone who is looking for a more comprehensive take on mobile photography. With the update, users of the Galaxy S6 can take advantage of RAW support, bringing big time editing capability to photographers. In addition, anyone with a Lollipop-running device can take advantage of new effects to place on photos, a burst mode, the ability to change picture resolutions, built-in image previews, and more. The developers of the app state that the added features were the most highly requested by users, so here’s to giving the people what they want. 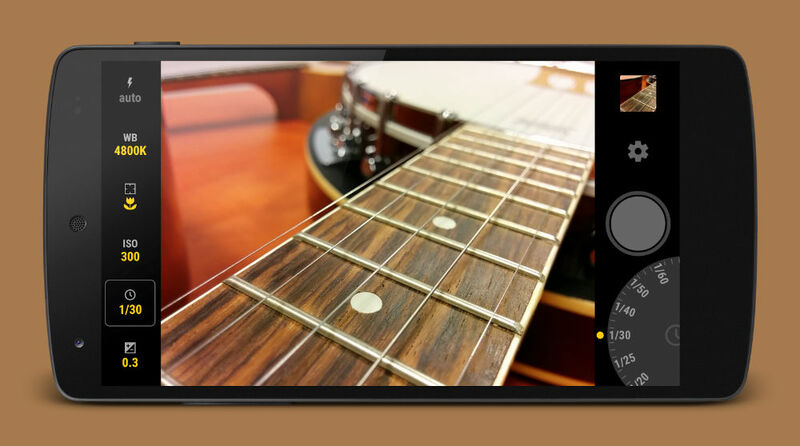 The app costs $2.99 currently on Google Play, so if you think you can step up your mobile photography game, get on it.